What Are Expert Witnesses in a Lawsuit? 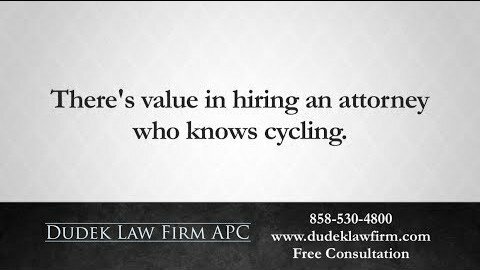 Unfortunately, it can be tedious and expensive to litigate any case in and outside of court. No matter how transparent the situation may seem, without a professional, unforeseen roadblocks can emerge. As a rule, each side is trying to prove the other’s fault, even when there may be no fault present. Ultimately, it is a complicated and often overwhelming process. However, there are options that can help tip the odds in your favor. 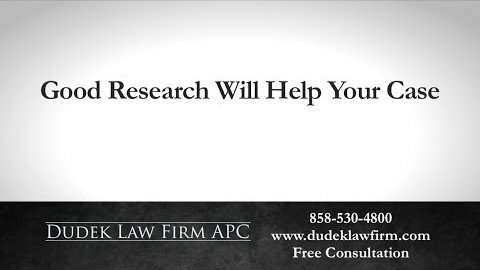 One of the most valuable resources available in any case comes is expert witness testimony. There are many different types of expert witnesses; liability experts help determine fault and demonstrate how an accident or injury occurred. No one should have to deal with the consequences of an injury due to another party’s negligence. 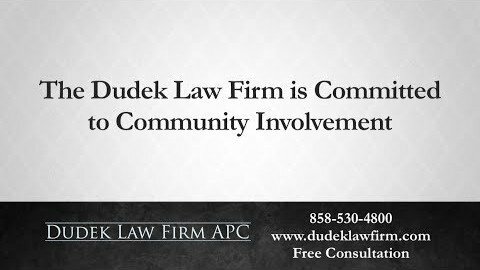 At Dudek Law Firm APC, our goal has always been to provide both the professionalism and resources of a large firm and the personal attention of a smaller firm. 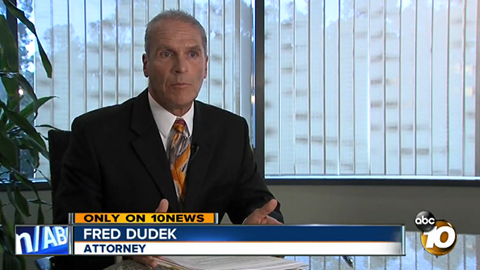 Attorney Frederick Dudek has extensive experience in the field of liability law and is passionate about representing victims who have been injured due to another’s negligence. He has represented clients across the country and is a staunch advocate for consumer and safety issues. He regularly speaks and writes on these issues and has been a member of the American Association for Justice for over 25 years. 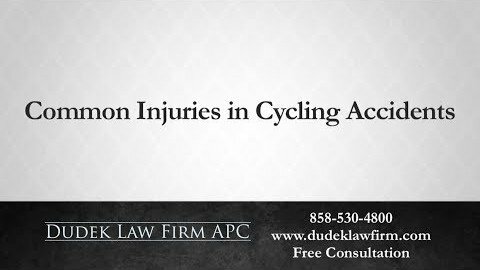 Accident Cause: Liability experts like accident reconstructionist and physicians explain to the court how an accident or injury happened. Negligence: In most cases, reports and data need to be gathered across industries. Corroborating information allows a liability expert to verify if your injury resulted from negligence due to a breach of the standard duty of care. A liability expert will often explain to the court what standards should have been in place to prevent the accident. For example, an automotive specialist may testify about the proper design and maintenance of a vehicle. This can be used to show that the at-fault party neglected accepted standards, creating an increased risk of an accident. There are other liability experts that an experienced attorney can call upon should it strengthen a client’s case. 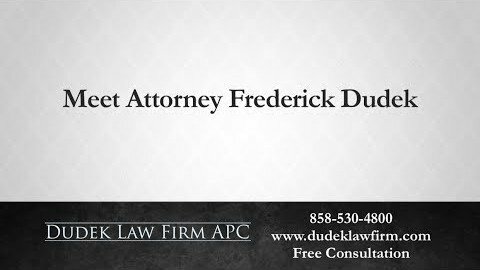 Due to his many years in the field of negligence law, Frederick Dudek has a list of trusted liability experts that he can call upon for aid. How Can a Liability Expert Help My Case? Depending on the circumstances of your case, calling upon such an expert could make all the difference in winning a favorable outcome. Since every case is different, the best way to review your situation is to contact a liability expert. However, there are some common areas of law that routinely use liability experts that may relate to your case. 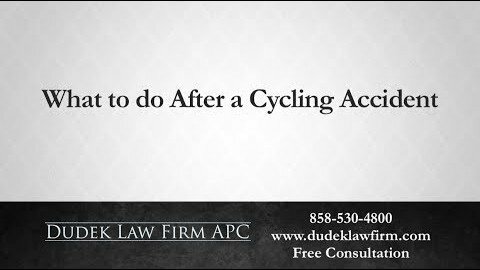 For example, liability experts are often necessary for motor vehicle accident claims. They can help explain exactly how the accident occurred; in many cases, they will create a visual aid to demonstrate the step-by-step process of the wreck. Furthermore, the reconstructionist can name any relevant details and information regarding the crash that would help strengthen the case. For example, they may discover a truck owner or company did not perform legally required inspections and maintenance. Another common type of claim the often requires liability experts involves a product defect or malfunction. 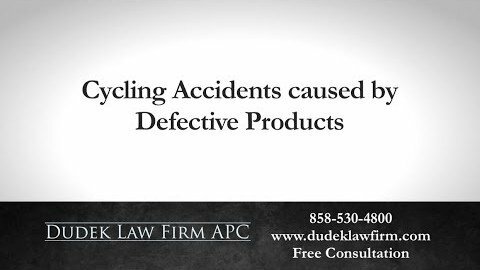 If you suffered a personal injury due to a defective product, then you may already have a strong case. However, an expert on industry regulations can make your claim even stronger. For example, a Department of Transportation (DOT) regulations specialist’s job is to audit and maintain standards. These standards pertain to airbags, seatbelts, tires and other parts. Ultimately, a DOT specialist’s testimony carries a significant amount of weight in determining if standards were met. Being involved in a legal dispute, is an overwhelming, emotional and confusing process. Furthermore, you are likely emotionally and/or physically injured. In this situation, you are probably feeling intimidated and vulnerable, and it may seem like you have no options. However, this is not true. Not only do you have legal rights and options, but there are those who are ready and able to fight to protect your rights and options in a court of law. 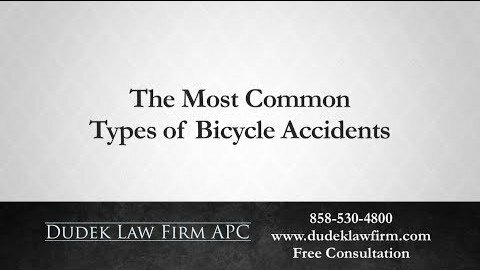 Attorney Frederick Dudek has seen firsthand the destruction of a semi truck accident, serious dog attacks and other instances of personal injury due to negligence. 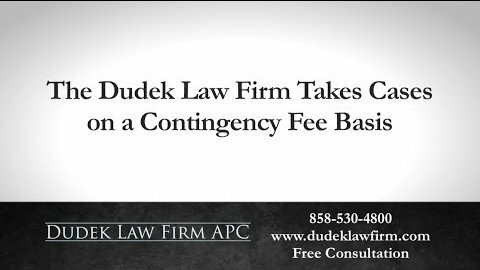 Due to this experience, it is his goal — and the goal of his San Diego practice, Dudek Law Firm APC — to represent each of his clients with genuine care. This outlook has served him well over the years as he has built rapport with many clients, helping them feel at ease in an already stressful situation. 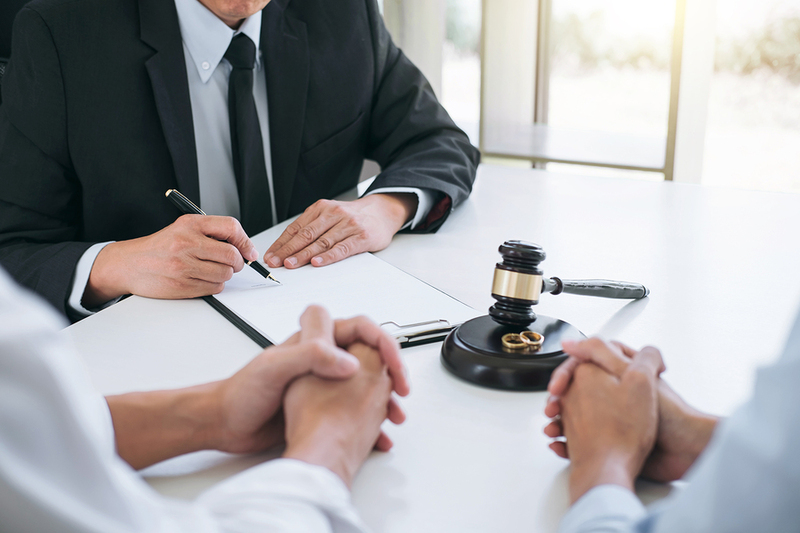 If you have questions about your case but are not sure if you want to pursue legal action, then our California law firm can help free of charge. Contact us today to schedule a complimentary consultation with Fred to see how he can help you take the first steps towards a brighter future.